Friends of the Earth welcome the appointment of Lily D’Ambrosio as Victoria’s Minister for Industry, Energy and Resources and Lisa Neville as Minister for Environment, Climate Change and Water. 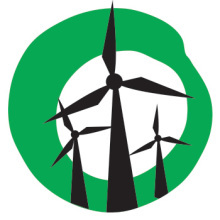 “New energy minister Lily D’Ambrosio understands the challenges facing renewable energy in the state after going backwards under the Coalition,” said Cam Walker, Friends of the Earth’s campaigns coordinator. 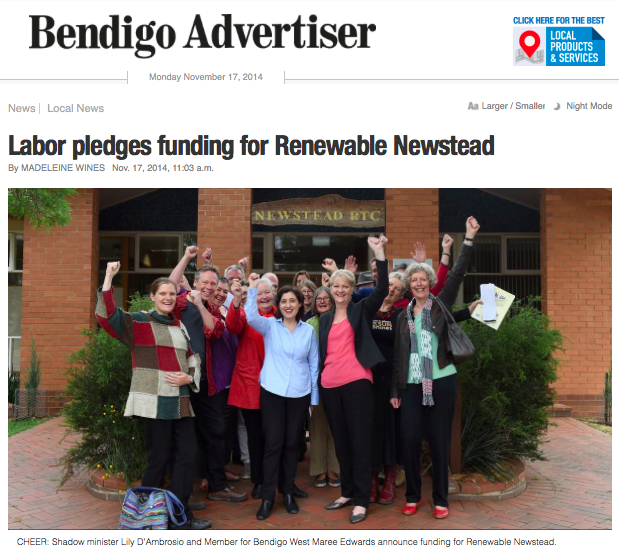 The Andrews Labor government is committed to removing barriers to renewable energy development in Victoria. It will repeal the worst aspects of the Coalitions anti-wind farm laws. “Minister D’Ambrosio has the opportunity to make Victoria the number one state for renewable energy investment and jobs,” adds Walker. A November 2014 report by the Climate Council revealed Victoria has gone from a leader to a laggard when it comes to renewable energy and has lost 3,000 jobs in recent years. Hundreds of jobs have been cut in south west Victoria at turbine tower maker, Keppel Prince, and electrical contractor, R&M Menzel. A new Friends of the Earth analysis found Melbourne’s renewable energy firms cut nearly one in ten jobs over the last year. “Victoria’s renewable energy sector is shedding jobs,” said Leigh Ewbank, Friends of the Earth’s Yes 2 Renewables coordinator. With the federal government failing the renewable energy sector, it is now up to Victorian politicians to step up and fill the gap. A Victorian Renewable Energy Target that operates alongside the national scheme should be on the table. For analysis on how renewable energy played out in the 2014 Victorian election, read Leigh Ewbank’s latest article at Climate Spectator.